We have several weeks of great culinary stories coming to you on the podcast. We’ve already published a few, but there are more to come. 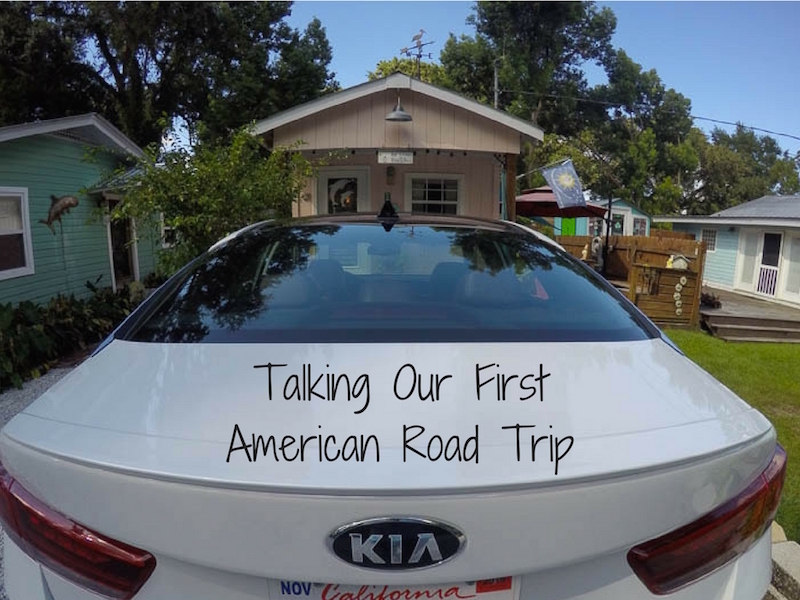 This episode is just an overview of our thoughts on the #USChowDown, and how we are still a little surprised that we survived our first American road trip! #USChowDown was a huge success, even if we returned to Bangkok a little wider around the waist than when we left. But, if we came back after eating all that food thinner than before, that would have been strange. We ate great food across the Gulf Coast, had a BBQ party hosted in our honor in Macon, and ate at one of the top restaurants in the US. So, not too shabby, uh? We even survived two weeks with family, visiting Eric’s sisters in North Carolina, my sisters wedding, and spent time with Eric’s mother in New Jersey, who watched us spend a weekend eating New Jersey pizza. We tell all these stories, and more, on this week’s episode about our first American road trip.